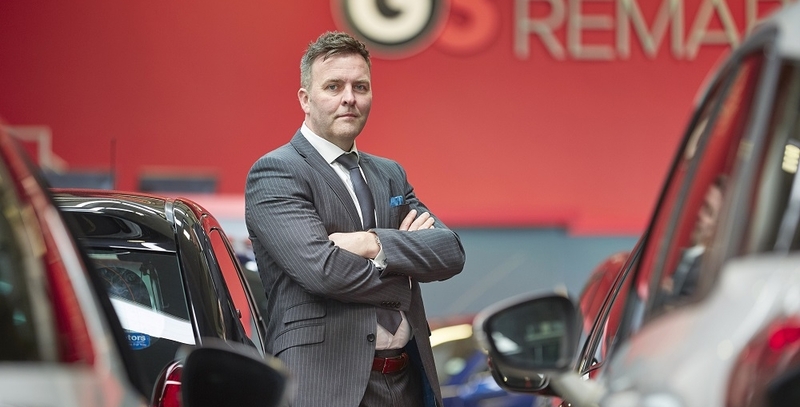 Leeds-based G3 Group – the turnkey automotive brand – has strengthened its management team with the appointment of an operations director and a client relationship manager, taking its headcount to 65. Gary Monaghan, pictured, takes the reins of the company’s operational processes, across all business sectors, including G3 Remarketing and Asset Management. He joins G3 with an array of operational, commercial and IT experience in the remarketing industry, spanning all sectors. Previously the operations director and co-founder of JTK Automotive Ltd – an online remarketing business – Gary was responsible for all business processes, IT product and development. The company was acquired by British Car Auctions in 2009, where he continued to work until 2014. Gary’s appointment coincides with the recruitment of Hazel Anstey, who will take on the newly created position of client relationship manager. Joining the team from Bluestone Credit Management, Hazel is set to maintain rapport with current clients, allowing G3’s internal account managers to focus on sales. This will also help the business to continue to deliver on its promise of excellent customer service, while exploring additional commercial and revenue opportunities. G3 director Matt Dale said: “We’re going through a period of fast growth, as we’ve expanded our auction and debt recovery functions. So, we required two experienced individuals who we knew could take the business to the next level. Wider appointments have been made elsewhere in the business. Natalie Howe will fill a personal assistant role and manage both client communication and HR responsibilities. The company has also employed two new vehicle collection administrators, Hayley Bretherick and Mandy Wakeman, to coordinate the pick-up and delivery of cars, through G3’s remarketing and RMS functions. The G3 Group is a turnkey provider of services for the entire motor industry, including vehicle auctions, pool fleet management, debt collection, asset management and recovery, and software development services. Headquartered on the outskirts of Leeds, the company is also on the lookout for additional premises throughout the UK, to develop strategic remarketing locations.